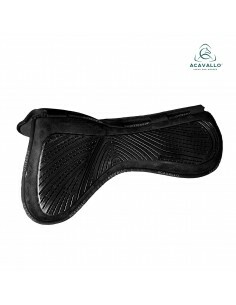 Fly Veil Equiline fabricated in 3 layers made of anti-allergen cotton material and elastic fabric. 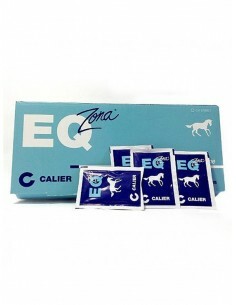 Decreases notably the sounds of exterior making the horse calm down. 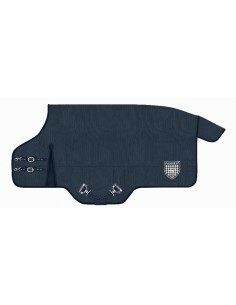 The upper layer is made of antiallergenic cotton with a special antibacterial treatment. 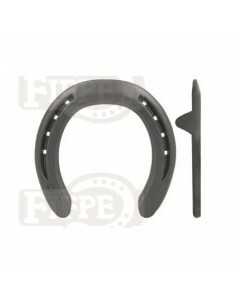 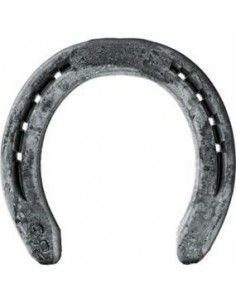 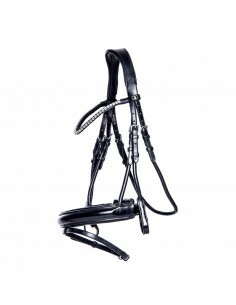 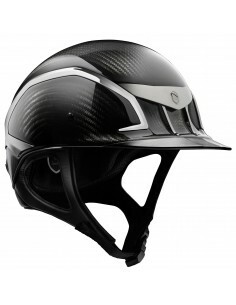 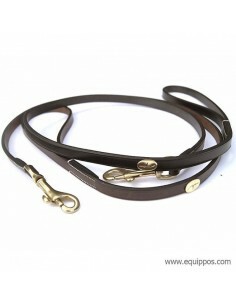 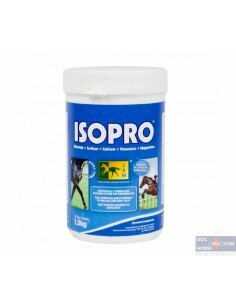 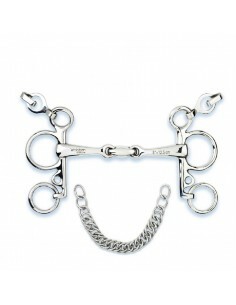 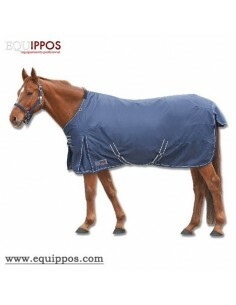 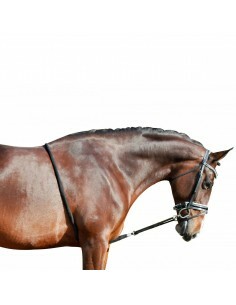 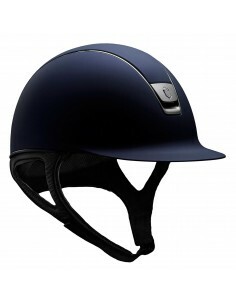 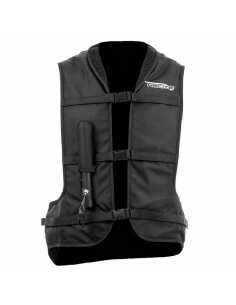 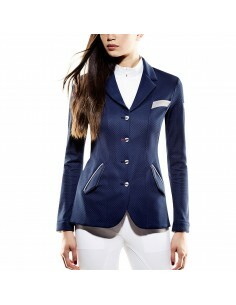 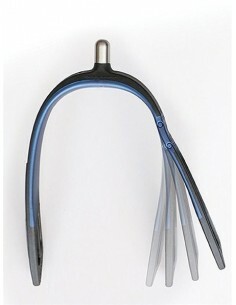 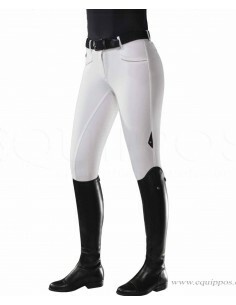 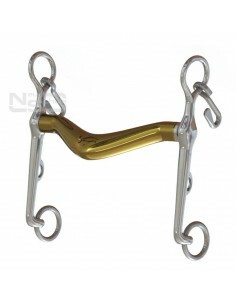 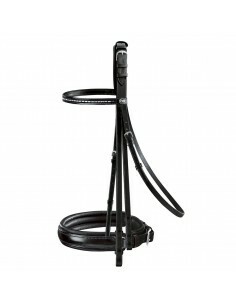 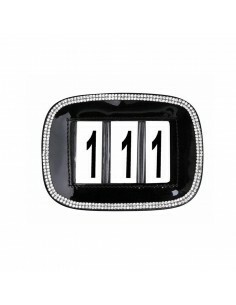 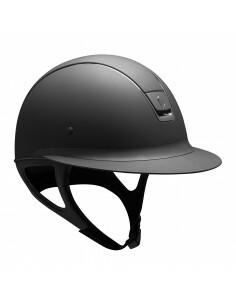 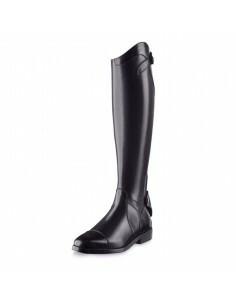 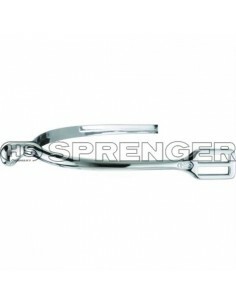 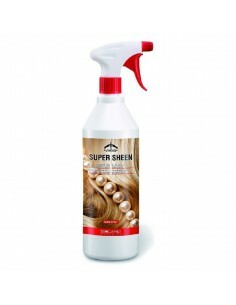 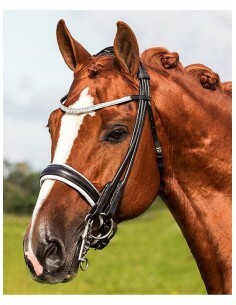 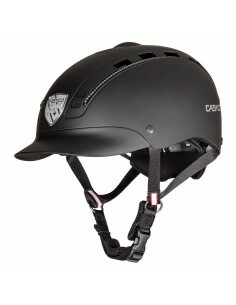 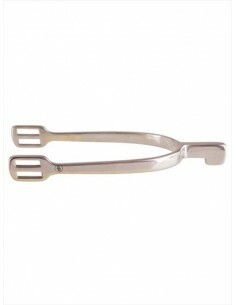 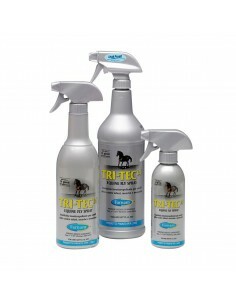 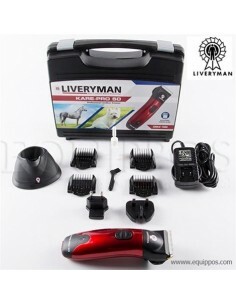 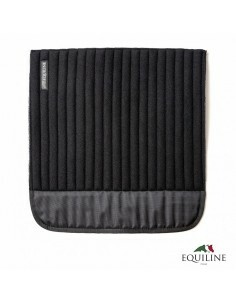 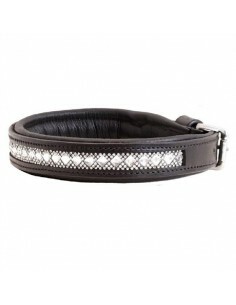 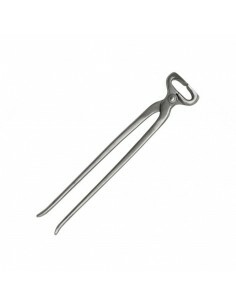 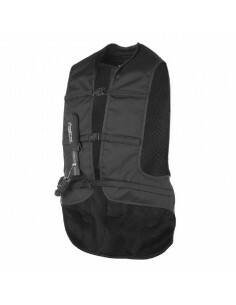 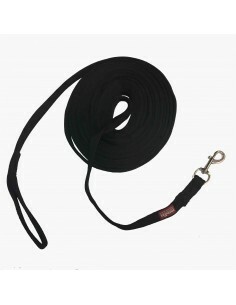 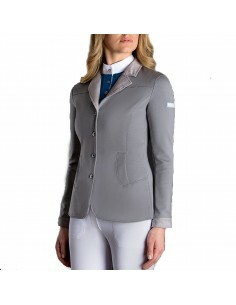 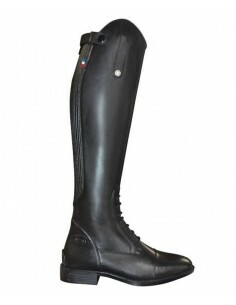 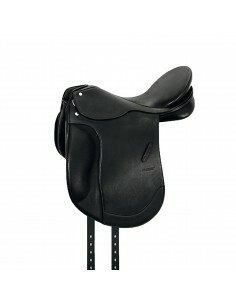 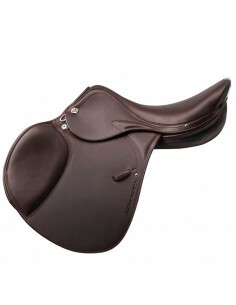 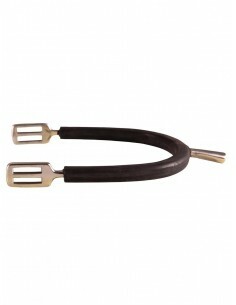 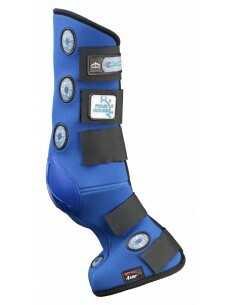 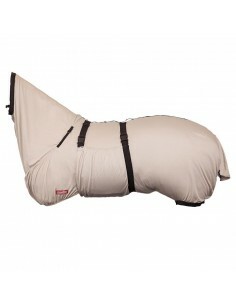 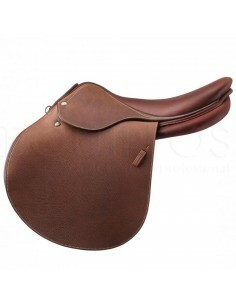 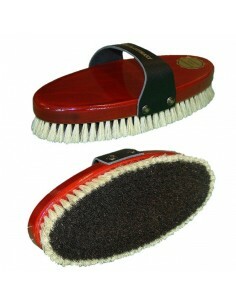 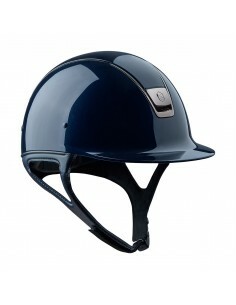 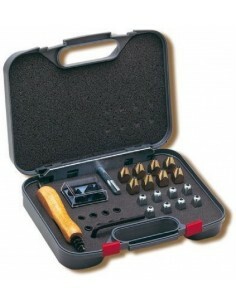 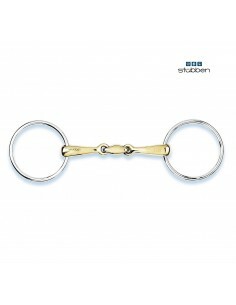 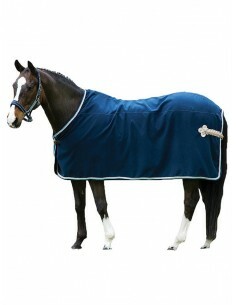 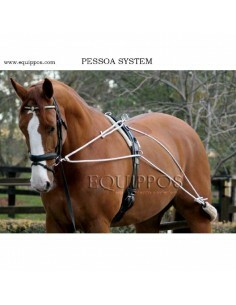 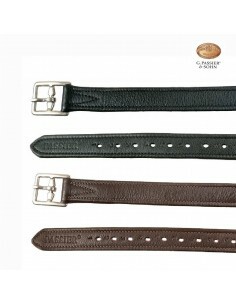 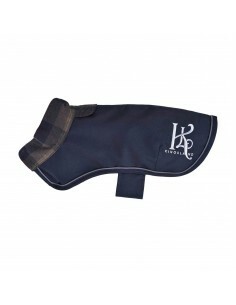 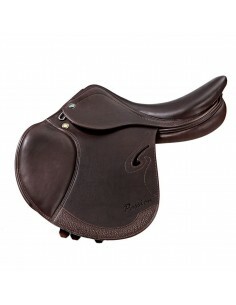 The intermediate layer is made of a soundless material that reduces any noise favoring the concentration of the horse. 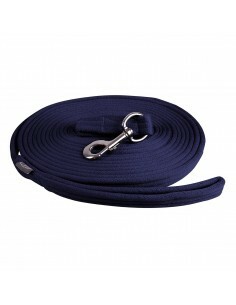 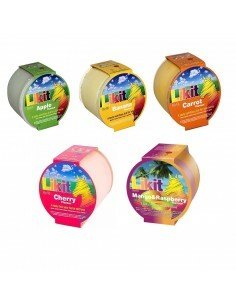 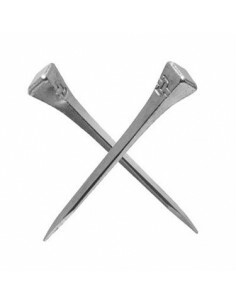 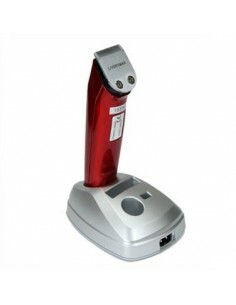 The inner layer is an elastic fabric that has excellent adaptability.